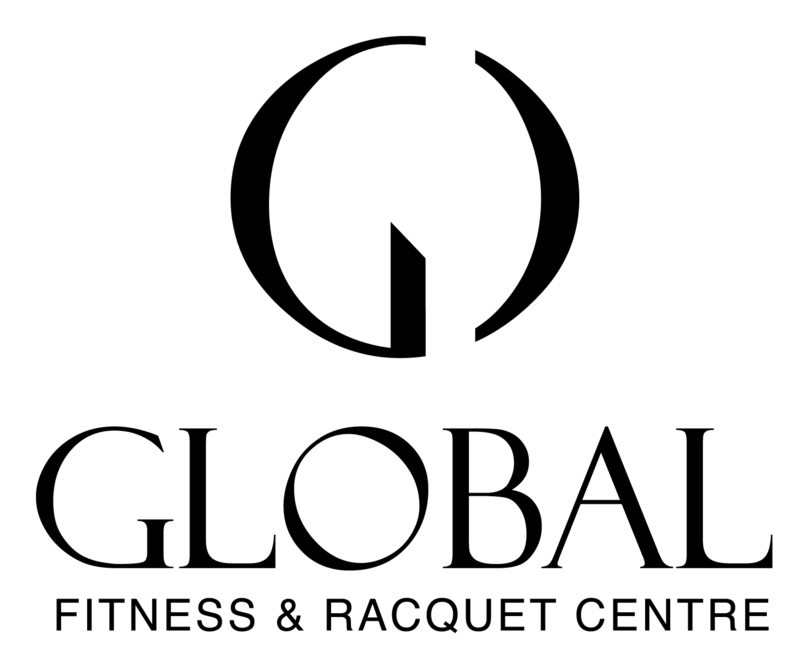 Considering a Membership at Global Fitness? Been a member for a while and need a change in your weekly workout? Improve results or get past injuries and obstacles.